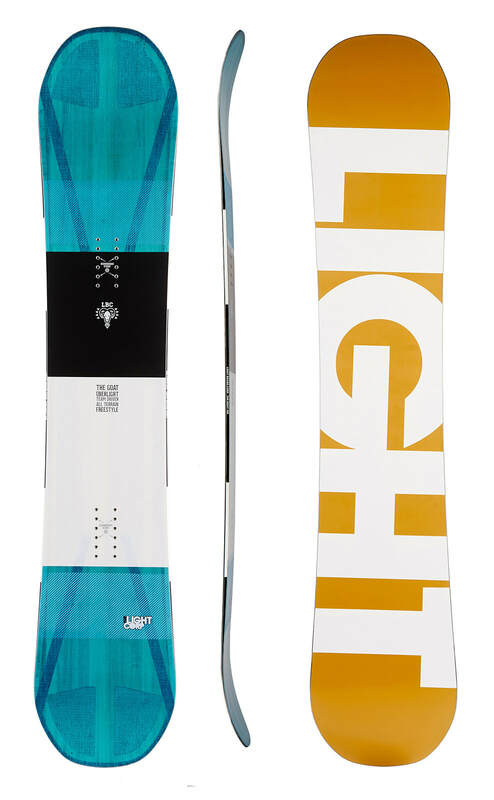 LightCorps premium all-mountain freestyle offering, the GOAT series merges a clean, directional shape with twin flex for all-mountain adaptability from the powder to the Park. . Developed with heavy input from our team, the Vice is dynamic underfoot, quick edge-to-edge,snappy pop and features the LBC premium core for unrivaled durability.